Too young to make trouble? Not anymore. 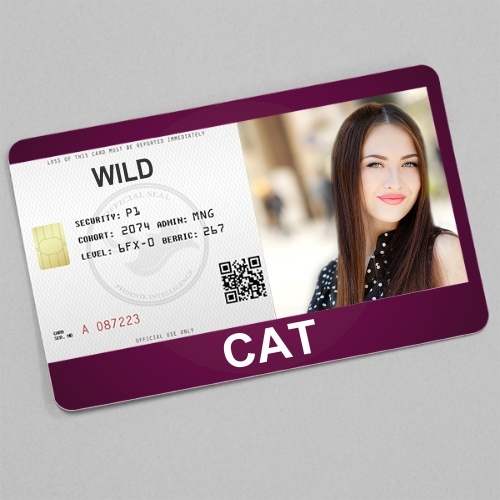 An ID card will get you the permission you know you deserve.